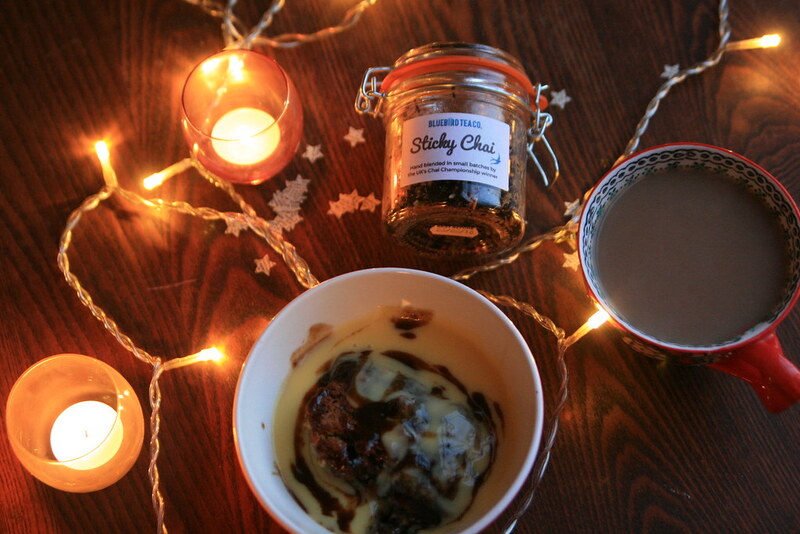 When Bluebird Tea Co sent me some of their new sticky toffee chai to try, I was intrigued. 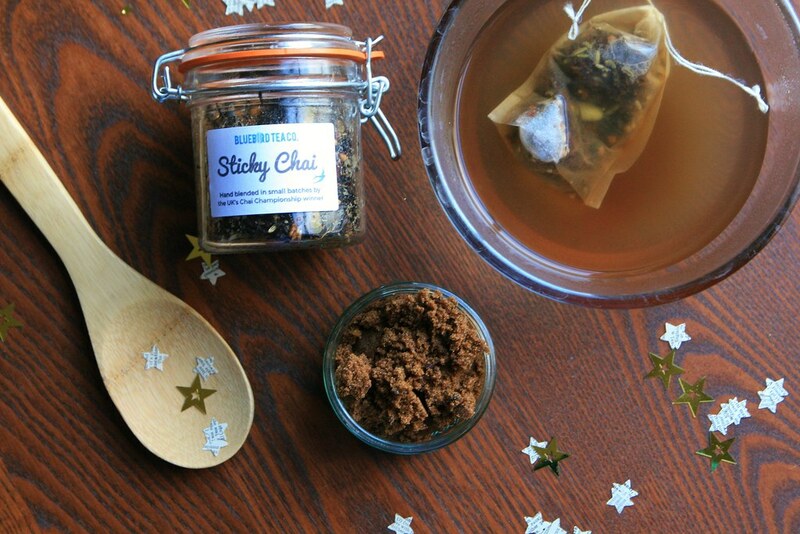 I love the spice-laden flavour of chai, but should it really be sticky? The answer is a resounding yes. 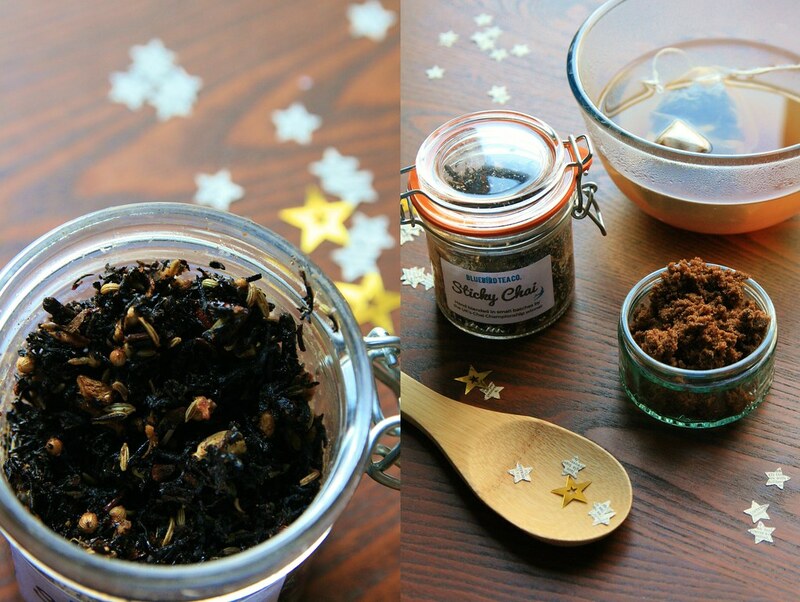 The mix of tea and spices is stirred into honey which both acts as the sweetener traditionally stirred into cups of chai, but also preserves the flavours of the ingredients, making sure that the resulting drink still has a hit of cinnamon and cardamom. 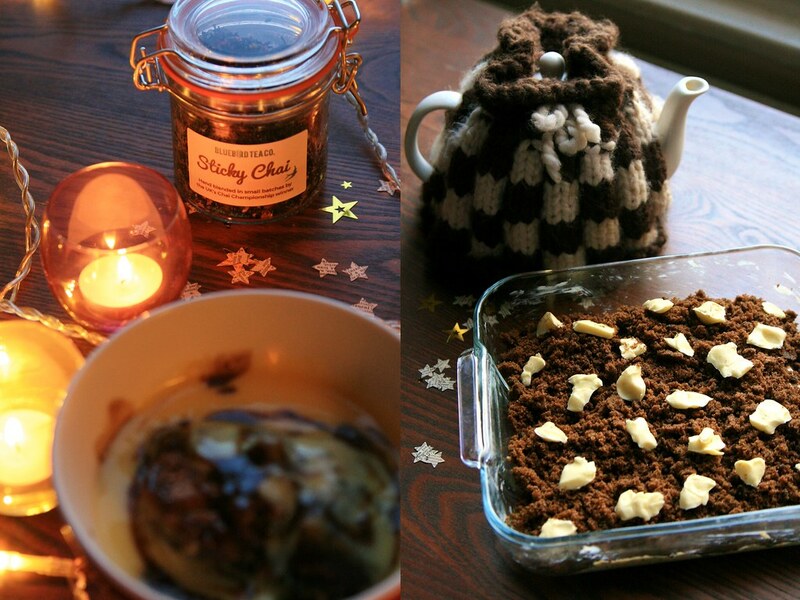 And it really does taste wonderful: sweet, exotic and dreamy. Today however, I'm not just going to share a cup of chai with you. I'm going to go one better. Today, I bring you a pudding infused with the flavours of this lovely brew. 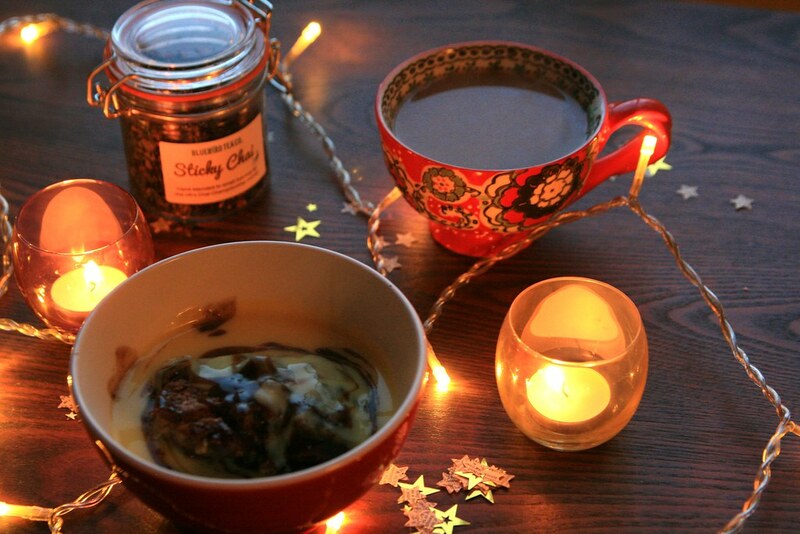 It's sticky chai sticky toffee pudding. Baking dish large enough to hold 1.5l liquid. First of all, brew the chai to your liking, by adding the tea to the boiling water. I let mine brew for around 15 minutes to really let the flavours develop. While the tea is brewing, grease your baking dish and pre-heat your oven to 180 degrees. In a large bowl, mix together 100g of the sugar with the flour. Don't worry if the sugar is a bit clumpy; it will all work out in the end. In a large jug, beat the egg and then add the milk and melted butter. When this is combined, pour the egg, milk and butter into the flour and sugar, add a few drops of vanilla and stir it all together. Again, the odd lump of musocvado won't be a problem. Put the pudding mixture into the baking dish and spread it out evenly. There won't appear to be very much at this stage, but that's all good. Next, sprinkle the remaining 200g sugar over the top of the mixture to form a deep, crumbly layer. Top this with the remaining 25g of butter, scattering it about in little chunks. At this point, you will have made a big old mess in a dish, but this is where all the oven magic happens. Put your dish in the oven and bake for 45 minutes. The cake mixture will cook and rise to the top, and the water, sugar and butter will bubble into perfect, darkly sticky toffee. It's like a little bit of magic. 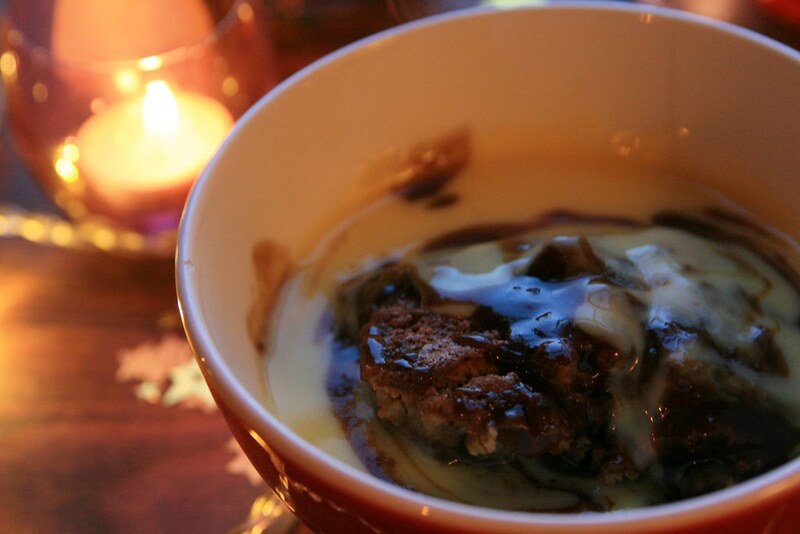 When cooked, remove the pudding from the oven and leave to cool for 10 minutes or so before serving. And do serve it out in big dollops and smother each piece in sauce. This is that kind of pudding. 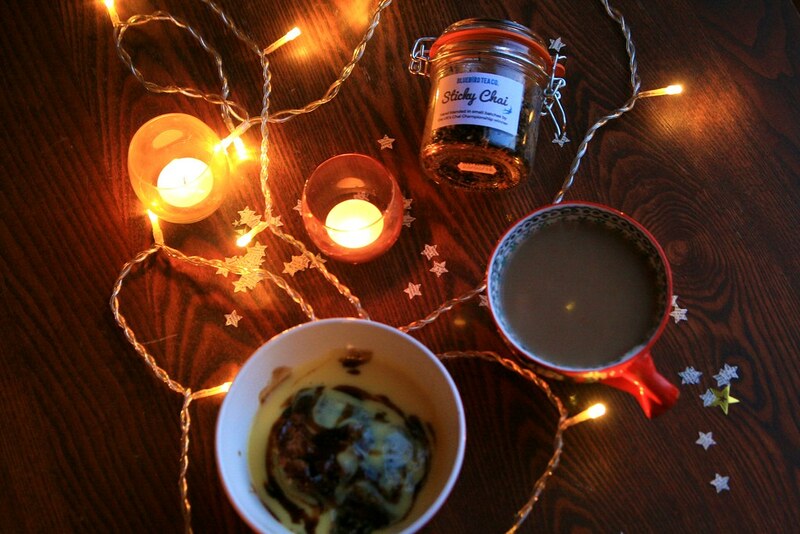 It's great with custard too, and a good cuppa. Possibly a friend or two if you feel like sharing, but equally as good with pyjamas, a candle or two on a dark evening and a cheerful slice of Netflix. P.S. P.S. As a tea rep for Bluebird Tea Company, I can offer you a one-use-only 20% off discount code: just enter CURIOUSTEABIRD07 when you check out. And see just how many varieties of sticky toffee you can make!